Pretty good for your first ones! 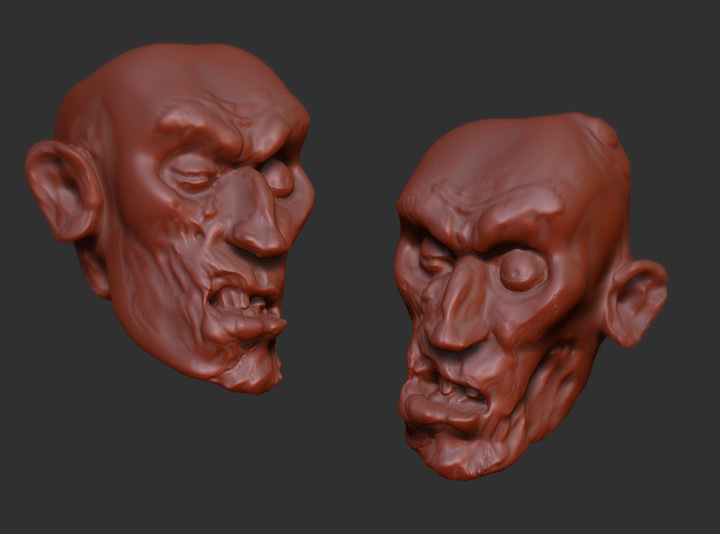 I need to get back into zbrush. getting better and better! cool to see ya going this way..